When you have over 35,000 different football plays, one thing that is evident on a daily basis is that you must have a way to stay organized. So every step of the way as we have developed this playbook there have been some serious meetings between the developers and the coaches. The developers understand how to build things in a way that allows you to move from place to place within the website as efficiently and as quickly as possible because, after all, time is all of our enemies when we work. 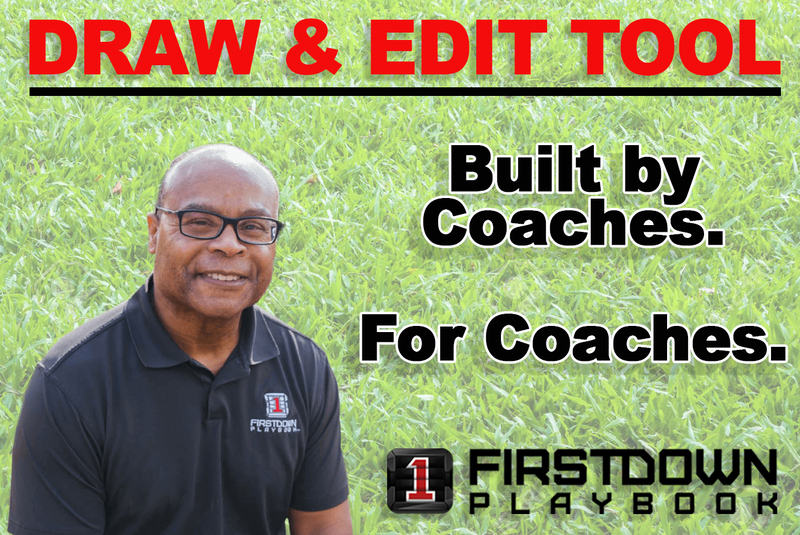 FirstDown PlayBook also made very sure that there was not one thing built in the new 2.0 Draw and Edit tool that was not approved by football coaches. That’s an important detail. Coaches understand better than anyone how our workflow takes place on a daily, weekly, monthly and annually basis. As you begin to use FirstDown PlayBook, you too will begin to accumulate a wealth of plays and playbooks for yourself, your coaches, your team and even your feeder programs. This is where FirstDown PlayBook’s background as a coach comes in handy. 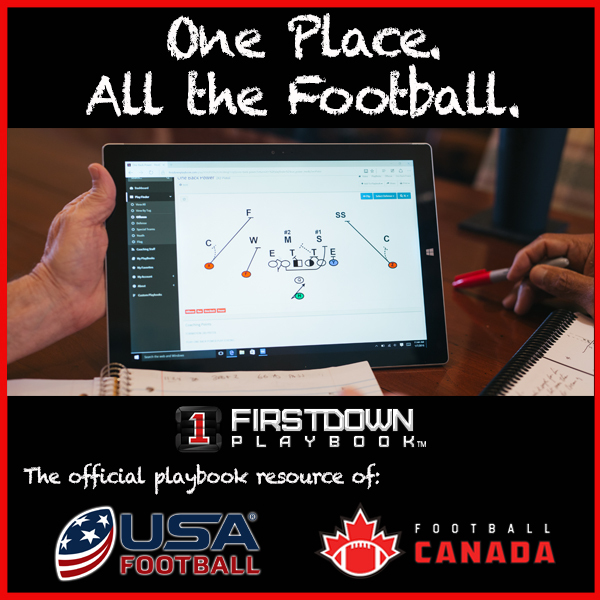 Watch this video to understand exactly how FirstDown PlayBook helps you not only have the best drawn playbook you can have but we also allow you to organize it.